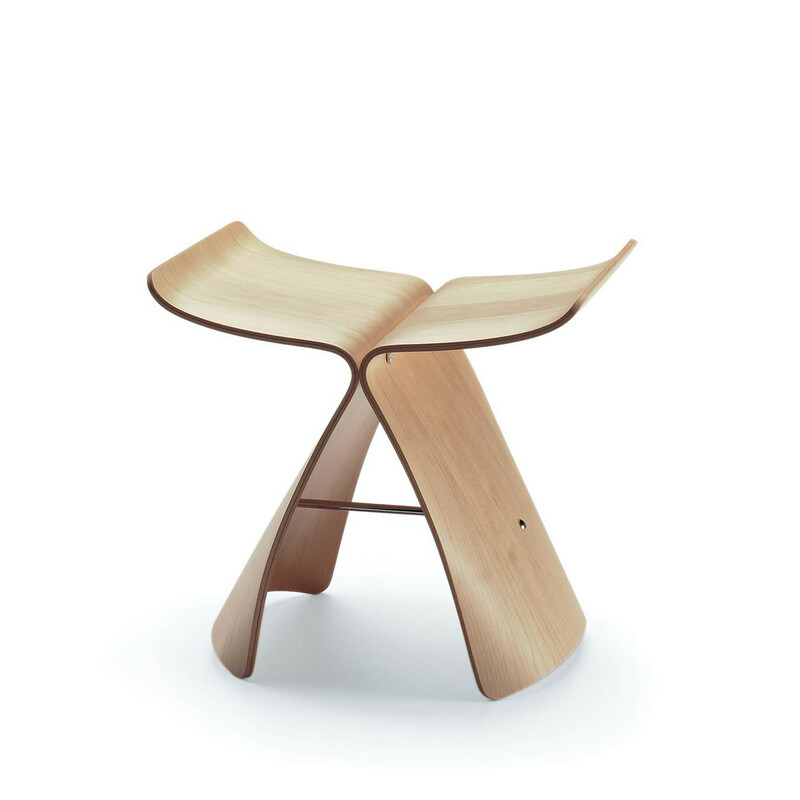 Butterfly Stool blends Eastern shapes with the technique developed by Sori Yanagi of shaping plywood. 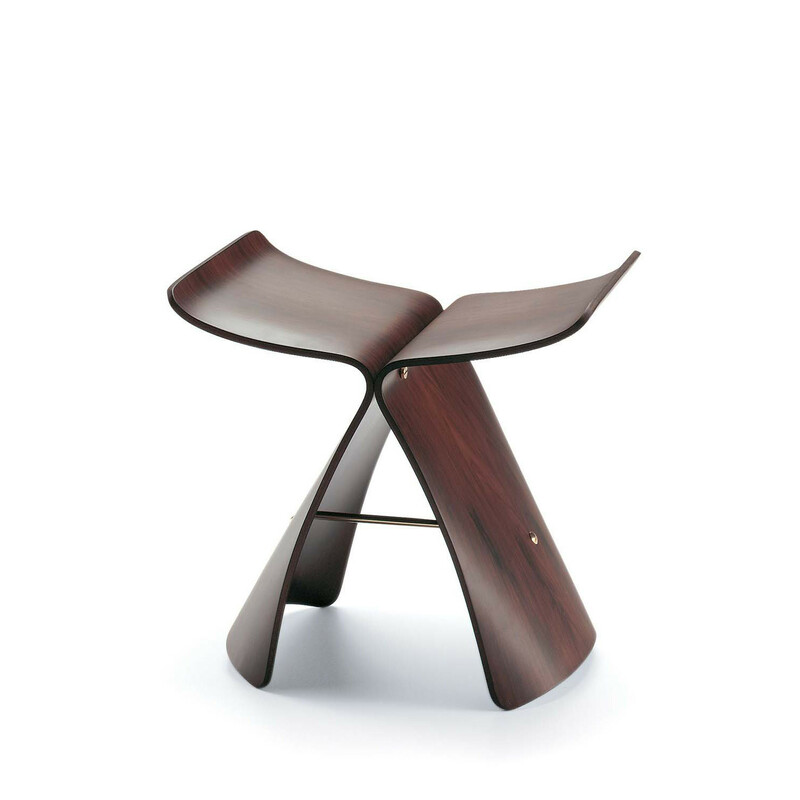 The gentle design curve of the twin seat shells combined with the functionality of a low seating is reminicent of a butterfly wings. 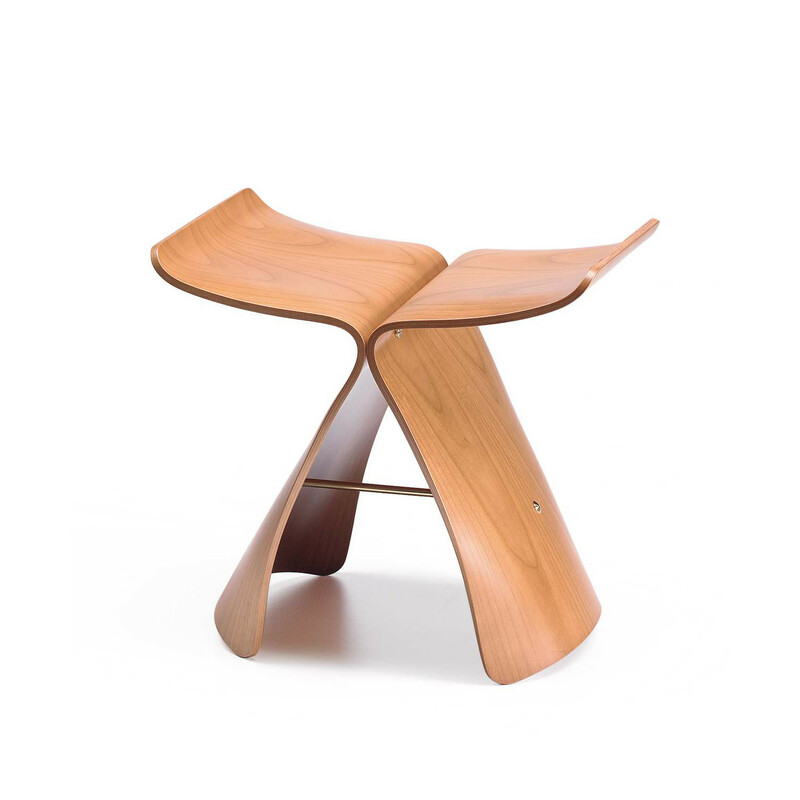 You are requesting a price for the "Butterfly Stool"
To create a new project and add "Butterfly Stool" to it please click the button below. 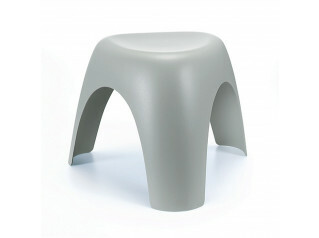 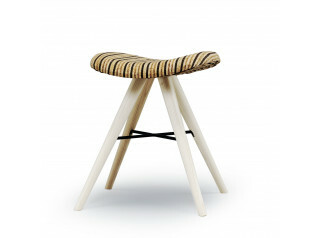 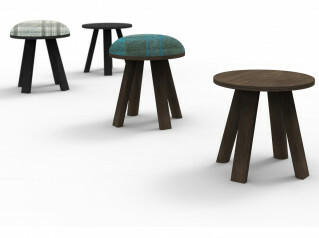 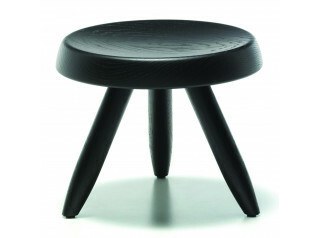 To add "Butterfly Stool" to an existing project please select below.